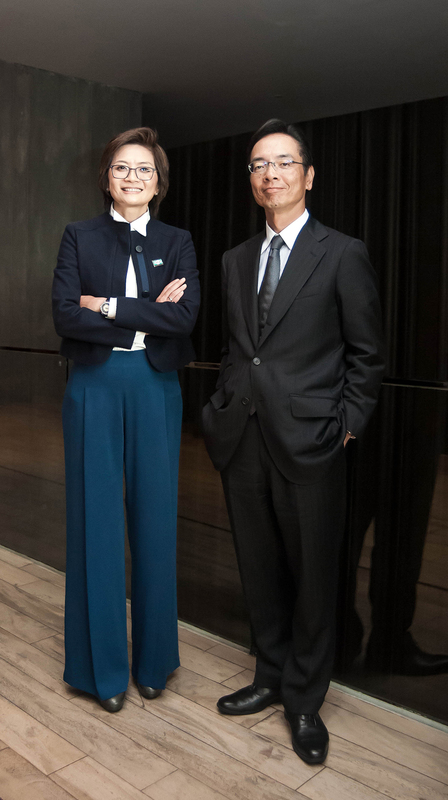 Like any good partnership, SENA Development and Japanese property firm Hankyu Realty spent time getting to know each other before agreeing to a deal. 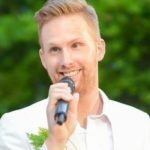 During this introductory period, the two developers realised they shared similar business philosophies and could benefit from working with each other. 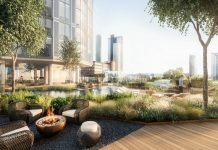 SENA and Hankyu Realty finalised a joint venture agreement to launch two condominium projects worth a combined THB 7 billion this year. 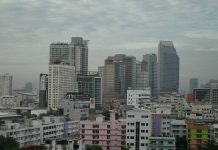 The first project is Niche MONO Sukhumvit Bearing and the second is Niche Pride Taopoon Interchange. 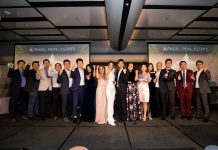 “It’s an honour to work with Hankyu Realty as they are a prestigious company with a strong reputation and over a hundred years of experience in Japanese real estate. We currently have two projects together and we will look to expand that in the future if the market conditions are good,” Kessara Thanyalakpark, SENA Deputy Chief Executive Officer, said. For both SENA and Hankyu Realty, it was important to find a partner who they could work with at all levels, sharing knowledge and experience to create the best possible projects. 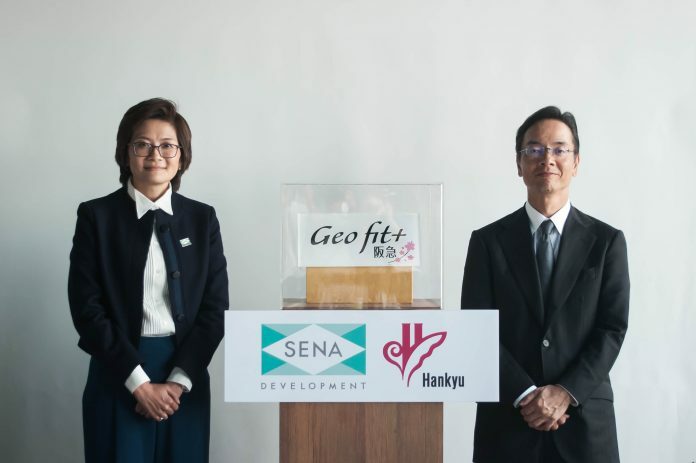 One of the most exciting aspects of the partnership will be the implementation of Hankyu Realty’s Geo fit+ innovations, which will bring several cutting-edge products to the two condominiums the joint venture will launch. Geo fit+ is a process which starts with collecting the residents’ opinions and suggestions on how to improve everyday life comfort, convenience, safety and best use of space. The ideas are then developed into product prototypes, tested by the residents and customers in the Geo fit+ Lab and eventually installed to serve the residents. 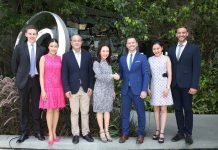 For the Osaka-based Hankyu Realty, the agreement with SENA allows the firm to expand its reach in Southeast Asia. “Our main motivation with this agreement is to expand our presence. Japan is an aging society and the Kansai region where Hankyu Realty is based will likely see the population shrink. That is why we have been looking at opportunities outside of Osaka, both in Tokyo and Southeast Asia,” Ryuichi Morotomi, President and CEO of Hankyu Realty, said. 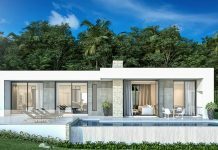 The developer has teamed with Nam Long Investment Corporation for a project in Vietnam and is very diligent when choosing its partners in the region. This ensures the best possible experience for everyone involved.